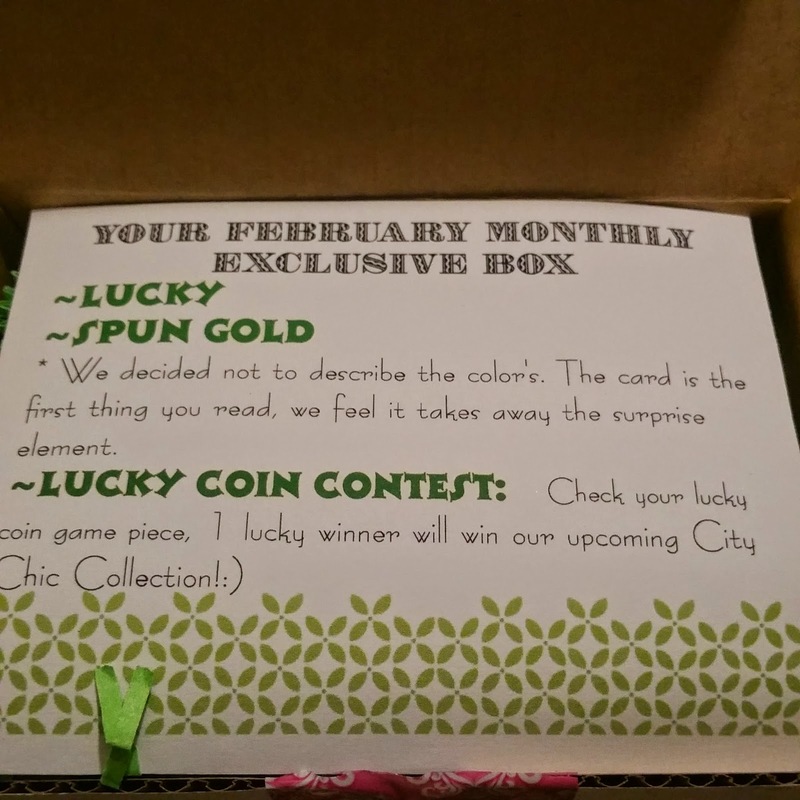 Mystic Muse has started putting out a monthly box that has exclusives to the box only! 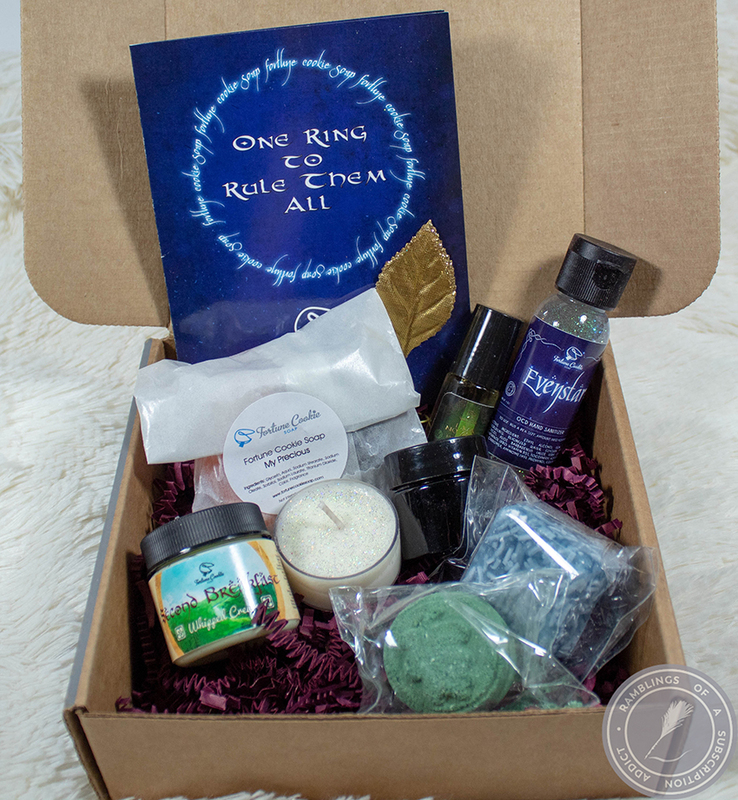 Each month will have two full-sized polishes as well as the chance of extras. 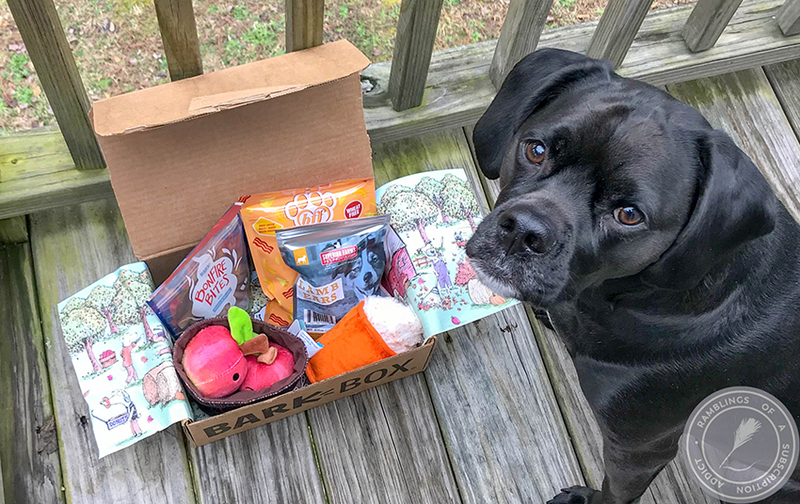 It is $24.00 per month, which is pretty great considering you get an exclusive code for free shipping with your first box. Another added bonus is that every sixth consecutive box is free, so it's definitely worth the money to keep going with it. 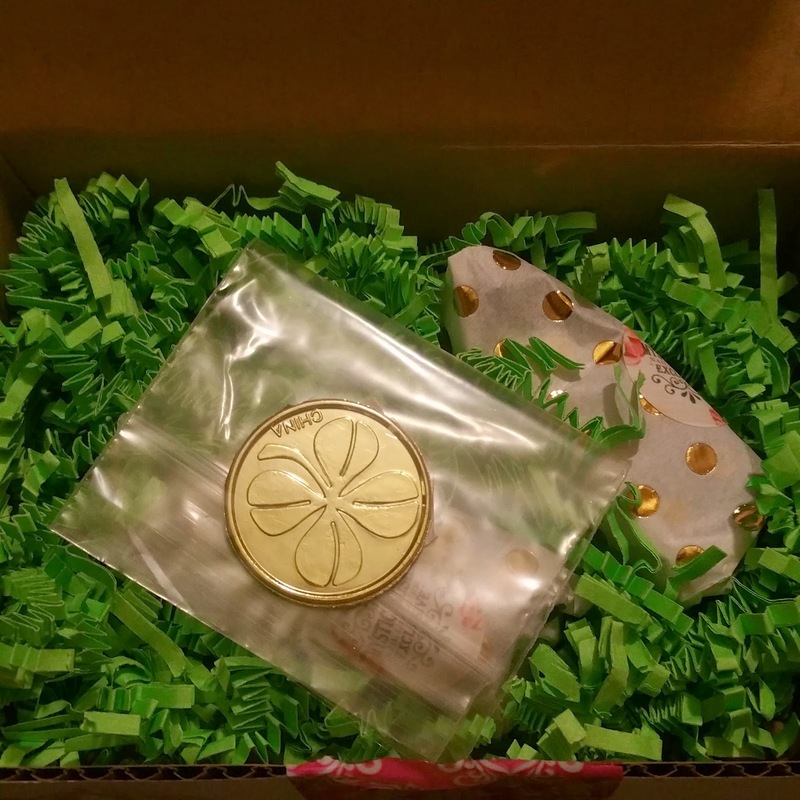 You can sign up between the first and 15th of every month, with shipping occurring on the 18th. This is another cute box, albeit much smaller than the first one. Theme and info card. 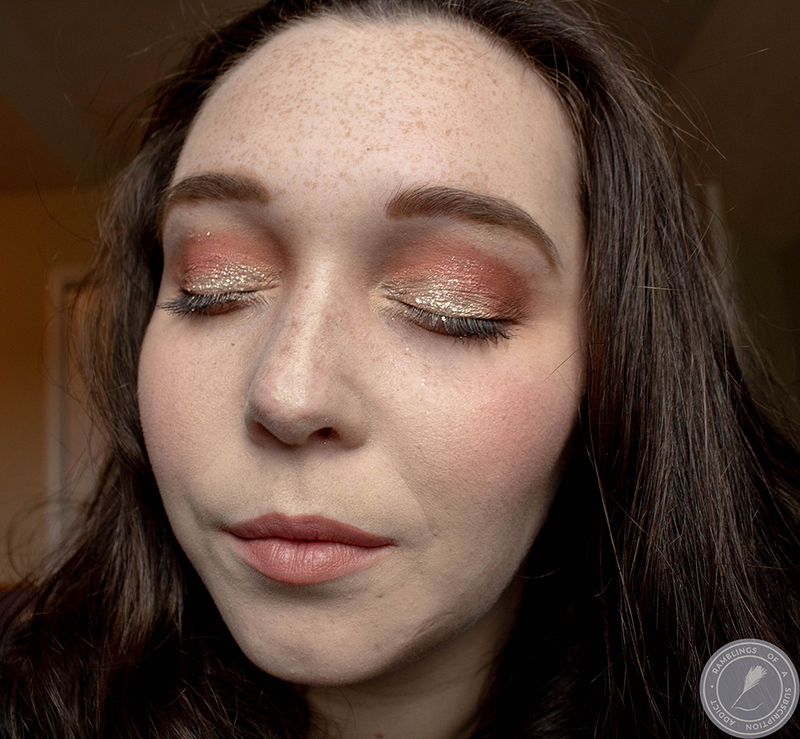 The polish descriptions were posted in the Mavens group, so here they are for you! Lucky - The perfect shamrock green holo! Perfect for St Patrick's Day! Spun Gold - A beautiful iridescent gold top coat, that would make any leprechaun proud ! Great by itself or as a topper for a touch of gold to any lacquer! Polishes and the coin (I didn't win). 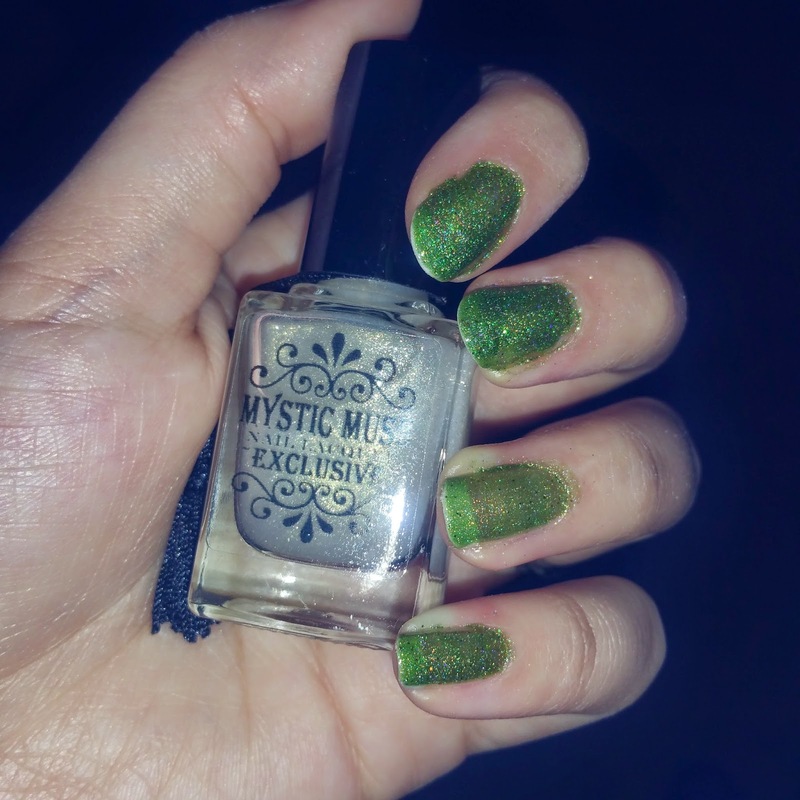 One lucky subscriber received the new Mystic Muse collection as a 'freebie' extra. Everyone else received nothing extra. Inside, flash. All fingers besides ring is 3 coats of Lucky. Ring finger used two coats of Lucky and one coat of Spun Gold. 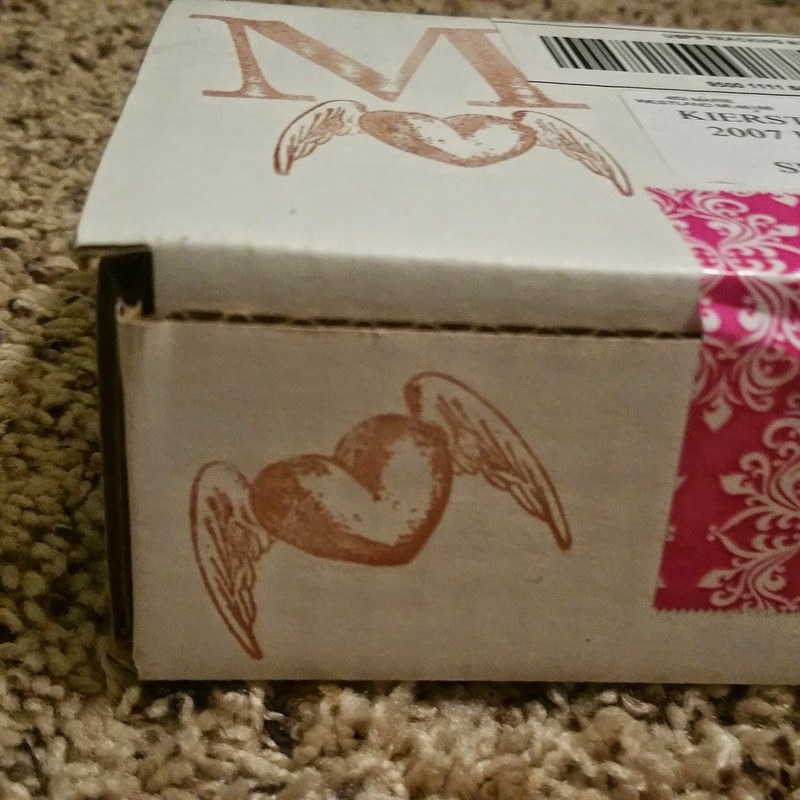 After last month's spectacular box with extras of candy and a sample of their new base coat, I was really excited and slightly disappointed. For the one subscriber, she won an amazing prize. Everyone else paid $24 for two polishes. If they had been more opaque (at least Lucky), I would have still been relatively pleased. With how thin it was and that I had to do very thick/goopy coats to get the end result, I was mostly unhappy. Spun Gold is also impossible to see on a bare nail and still impossible to see on Lucky. I'll be trying it out on darker polishes soon and I hope it's more visible. I really hope next month's is much better, though! 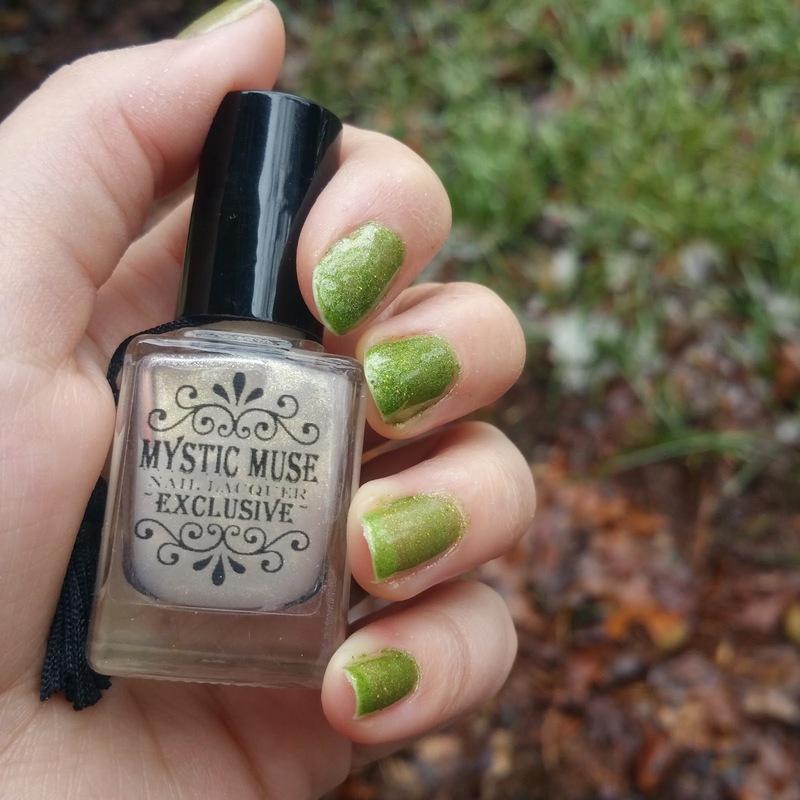 If you grabbed Mystic Muse Monthly for February, let me know what you thought of it in the comments! That's a pretty color for St. Patrick's Day. But, $24 is a lot for only 2 polishes. They are pretty but too expensive for my budget.